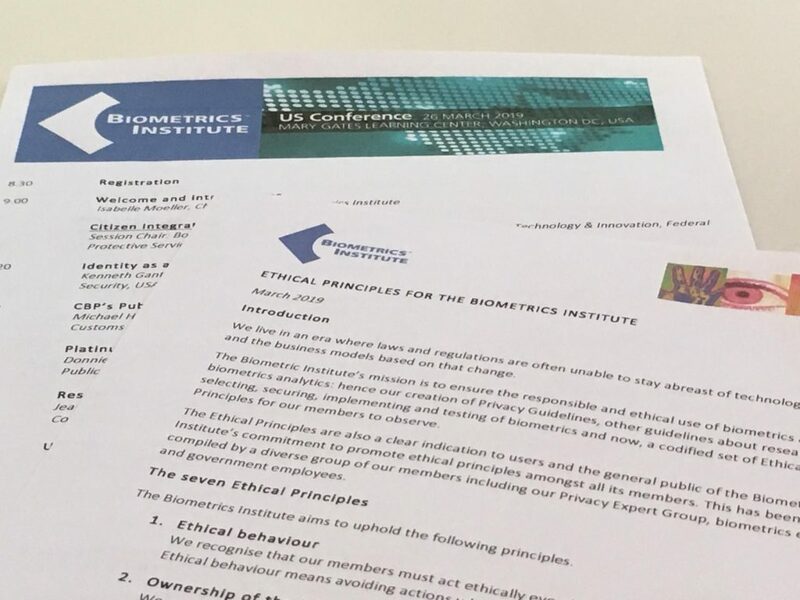 The Biometrics Institute has released the Ethical Principles for Biometrics today at its US Conference in Washington DC. 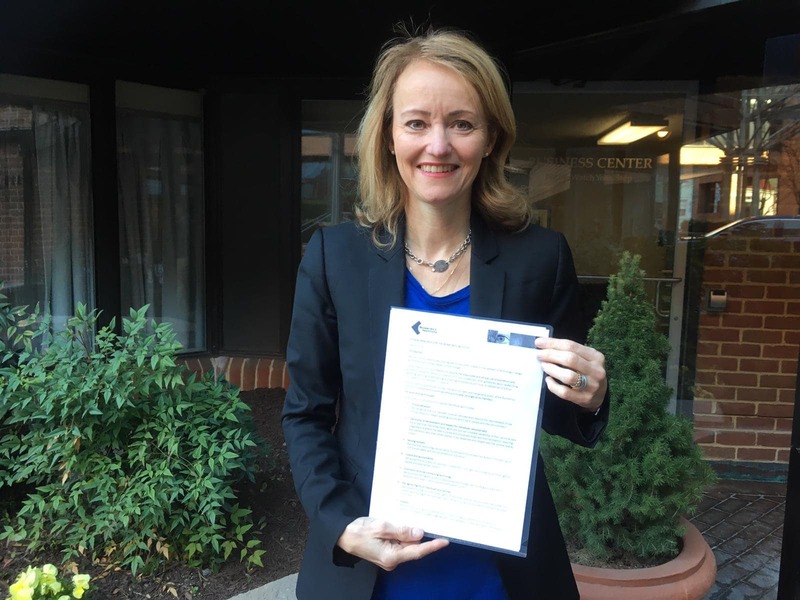 In a call to action to members at the Mary Gates Learning Center, chief executive Isabelle Moeller asked the 70-strong gathering, “Just because we can, should we?” She appealed to them to join together to make the world a safer place through the responsible and ethical use of biometrics. She told the crowd that in the absence of joined-up international laws to protect human rights, everyone who operates in the field of biometrics should work according to the seven principles. Later today, key stakeholders in biometrics including Microsoft, the Federal Trade Commission, National Institute of Standards and Technology (NIST), and the Center for Democracy will discuss hot topics in biometrics at the annual conference. 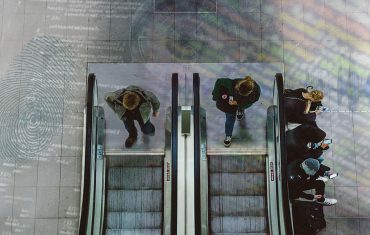 These will include identity, privacy, federal and state biometric legislation and face recognition technology, in the context of responsible use.  At the Biometric Institute’s annual joint group meeting in October 2018, a near-unanimous show of hands agreed that it was the institute’s role to compile ethical principles in using biometrics for members and the wider community. These were meticulously put together by a collaborative, diverse group of members including the Biometric Institute’s Privacy Expert Group, privacy commissioners, biometrics experts and government employees. The Privacy Expert Group studied many examples of ethics codes from around the world and from a range of industries. The Biometrics Institute’s final seven principles are aimed at enabling members – and anyone operating in the biometrics industry – to show their commitment to addressing the ethical issues raised by new technology, and by biometrics in particular. The launch of the Ethical Principles comes off the back of a joint briefing at the UN headquarters in New York on Friday. 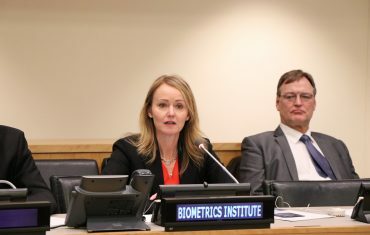 Since 2017, the Biometrics Institute has been involved in a two-stage project with the United Nations to compile the Compendium of Recommended Practices for the Responsible Use and Sharing of Biometrics in Counter-Terrorism. The compendium provides practical guidance on the implementation of biometric systems. Aimed to serve as a reference for Member States, the compendium includes existing good practices in the field of biometrics, and addresses how biometric systems should be developed and managed in accordance with human rights. The Biometrics Institute joined the United Nations Office of Counter-Terrorism (UNOCT), the United Nations Counter-Terrorism Centre (UNCCT) and the United Nations Counter-Terrorism Executive Directorate (UNCTED) to brief Member and Observer States, intergovernmental organisations, and specialised agencies on the practical application of the compendium. The Biometrics Institute is the independent and impartial international membership organisation for biometric users and other interested parties. It was established in 2001 to promote the responsible use of biometrics. It has more than a thousand members from 240 membership organisations spread across 30 countries. It represents a multi-stakeholder community including government agencies, biometric experts, privacy experts, suppliers and academics. The Biometrics Institute connects the global biometrics community, provides information to its members and key stakeholders and most importantly, develops good practices and thought-leadership for the responsible and ethical use of biometrics.